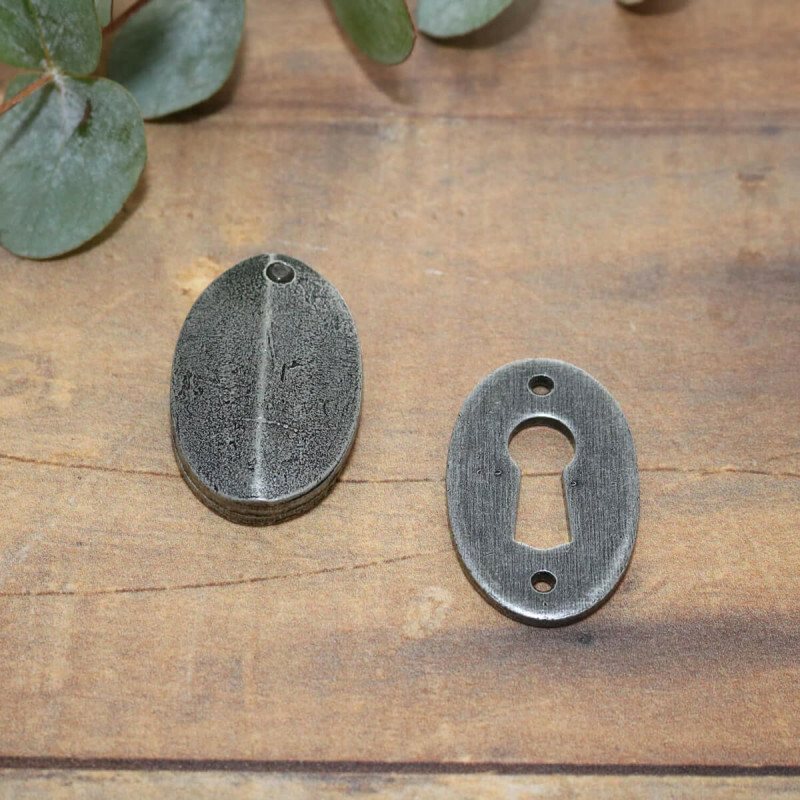 These simple and stylish Pewter Oval Escutcheons - available in a choice of styles. 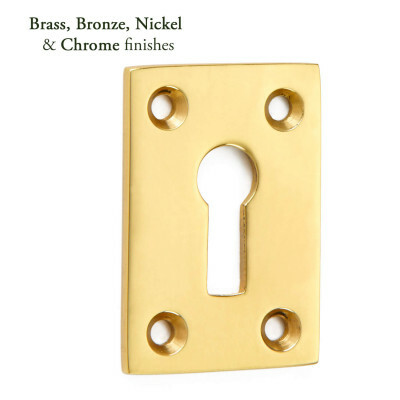 These Pewter Oval Escutcheons are available either covered, open or euro profile. If you opt for the covered version as well as being used to decoratively cover the keyhole it will also help to keep debris and draughts out. Pewter Finish - is elegant and beautifully highlights the texture of the steel. It is equally suited to contemporary homes as well as period properties. The unique process runs deep into the metal resulting in wonderful contrast of texture and colour. 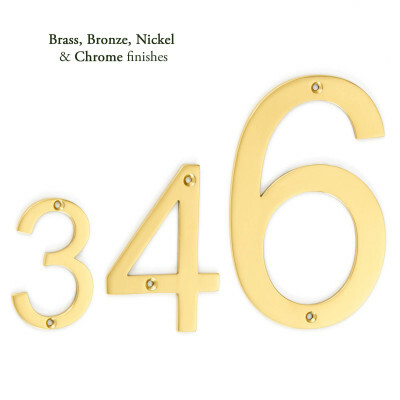 This finish has been salt tested to 480 hours, which meets grade 5 British Standard. It has excellent anti-corrosive properties, but we do recommend that you wipe it with a lightly oiled cloth from time to time to remove harmful deposits and maintain its original condition. 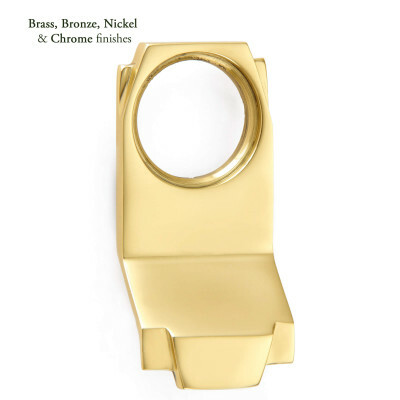 Sold individually, and supplied with matching fixings. The screws supplied are hand finished, so please take care when fixing. Always use a pilot drill. 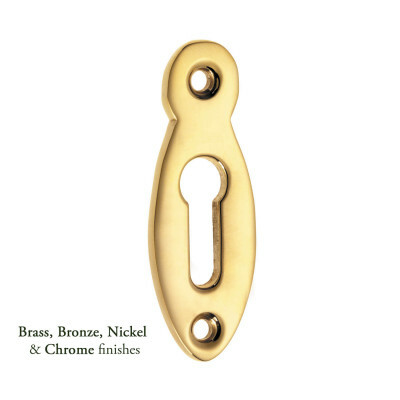 These Pewter Oval Escutcheons will complement many different styles of door knob.